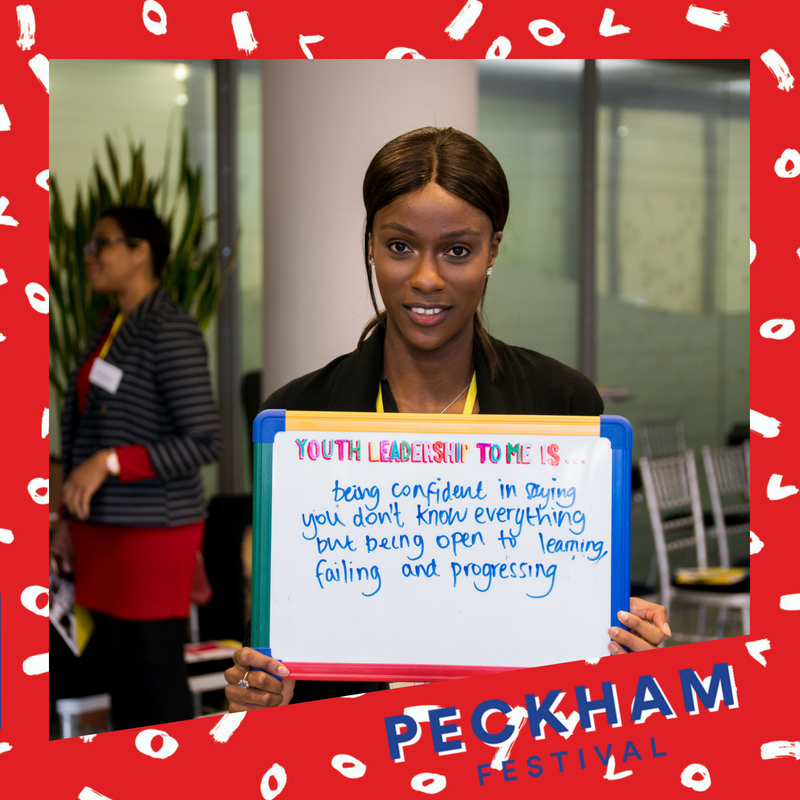 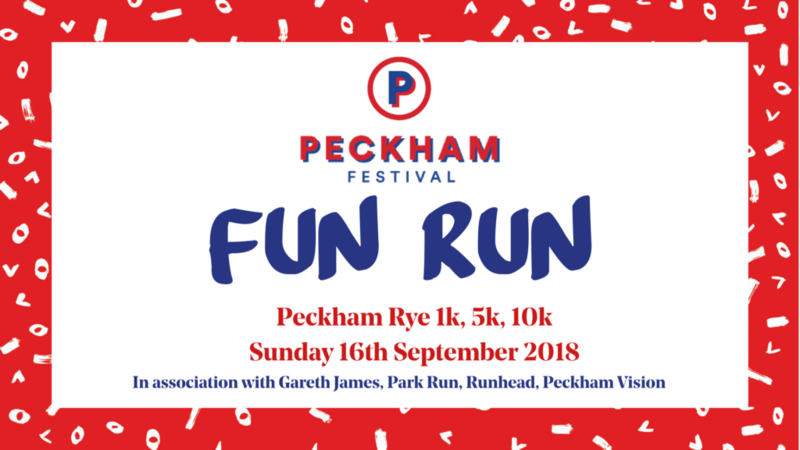 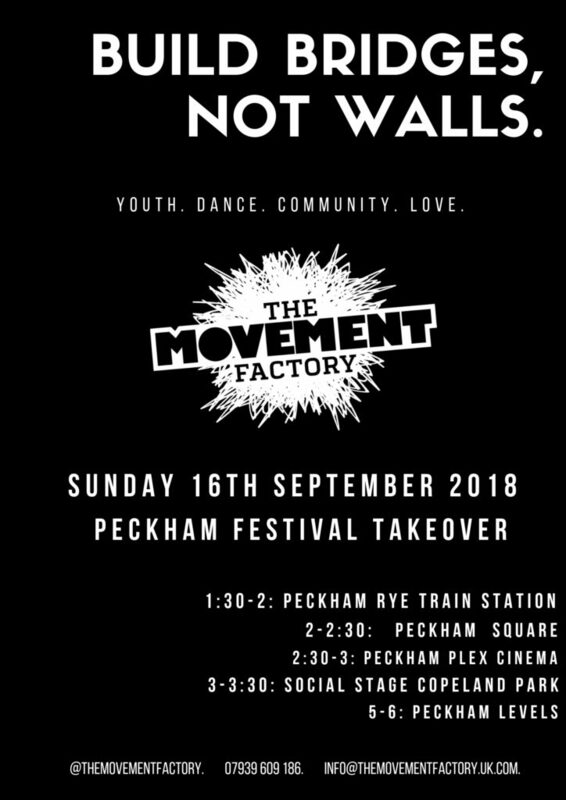 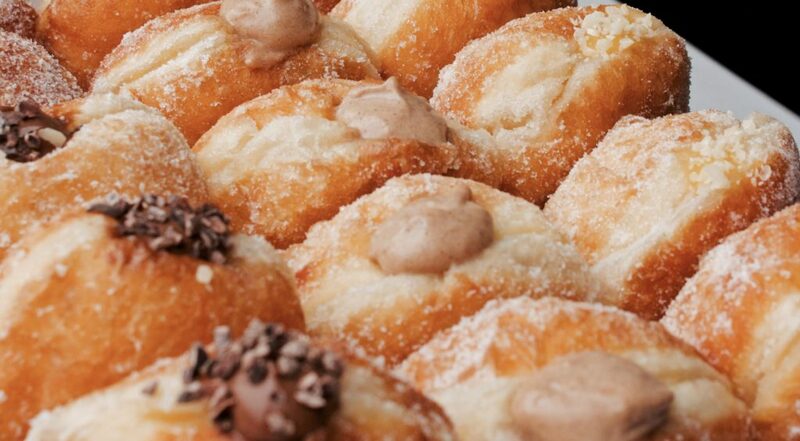 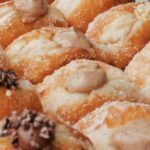 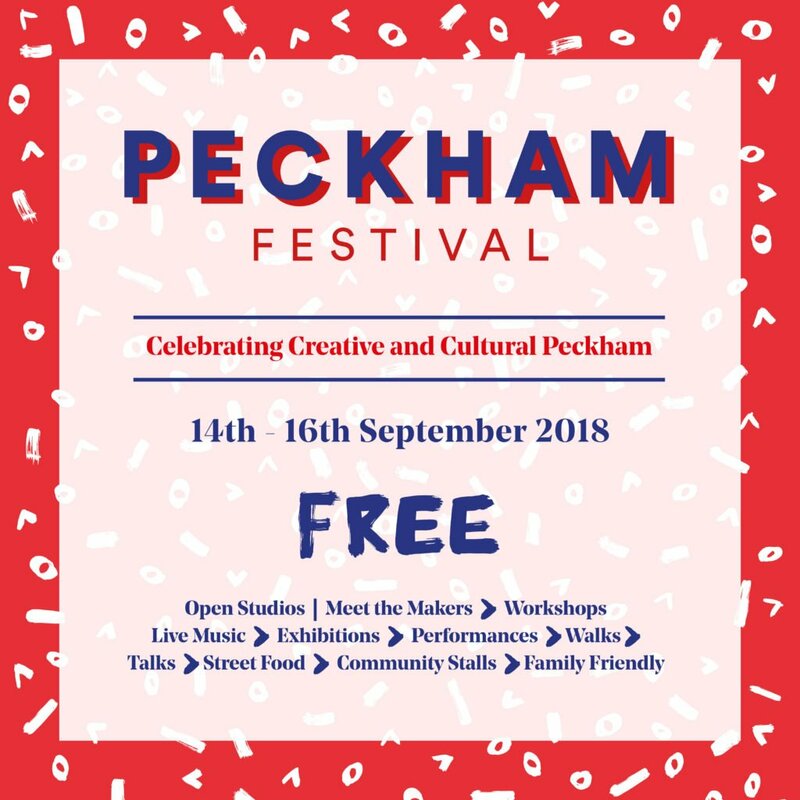 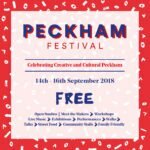 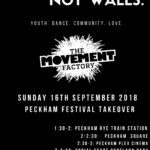 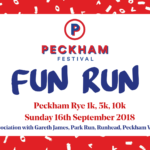 Sign up to the Peckham Festival Fun Run! 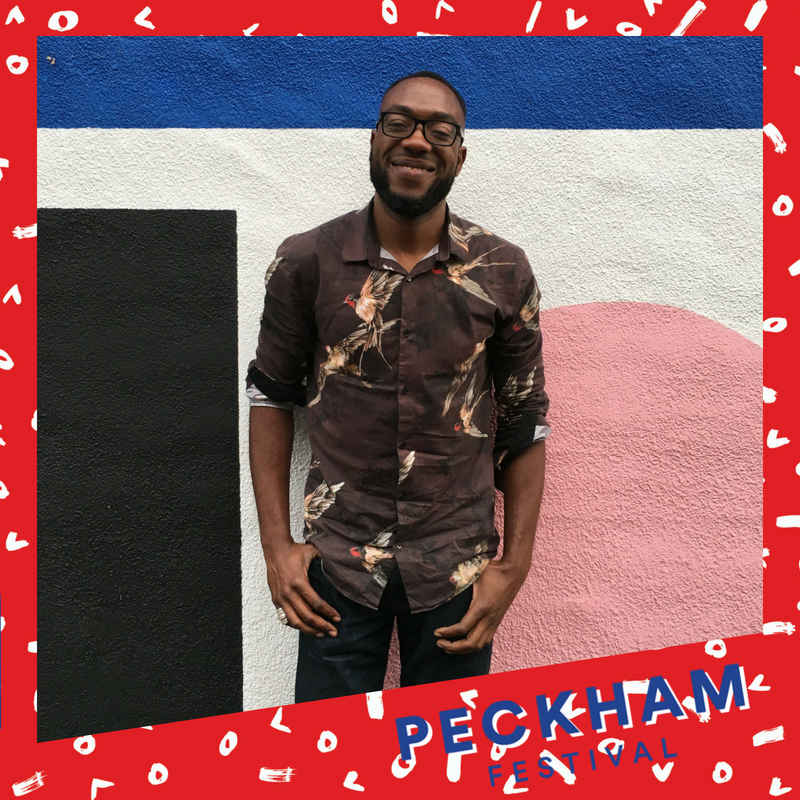 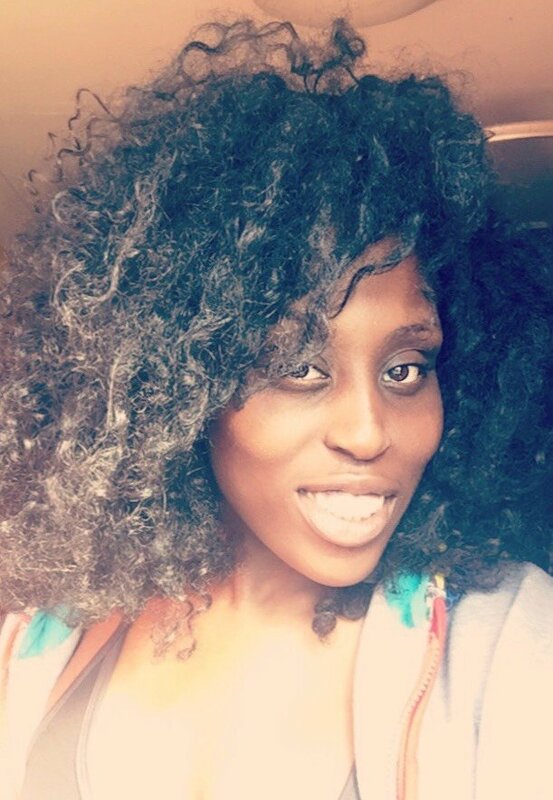 Meet Jide, our Volunteer Manager. 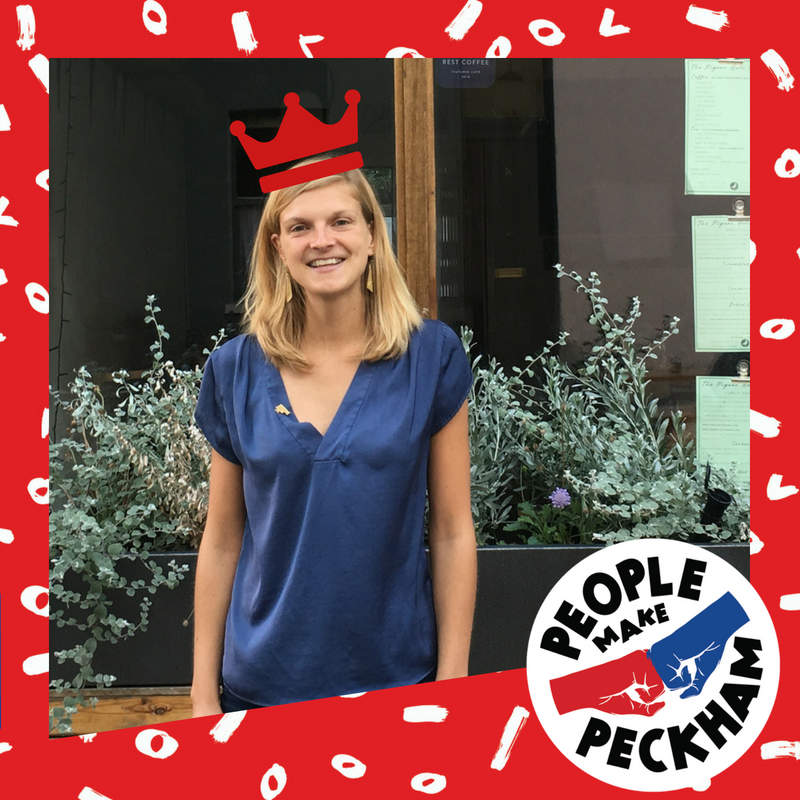 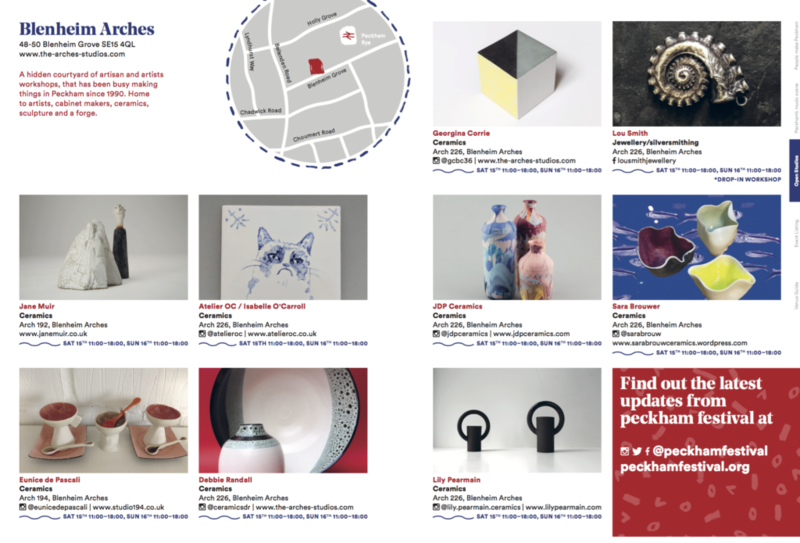 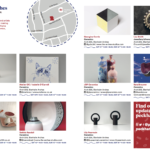 People make Peckham – and no more so than the 80 Volunteers of 2017!